I've been reading everyone's year end recaps. I love reading about the highlights and everyone's personal triumphs. And I've been thinking a lot about 2014. For me, it has been the best running year of my running life. I never expected to have the personal triumphs that came my way. Not every race was epic. As a matter of fact, my 2 half marathons were my slowest ever. Heat and humidity are still not my friends. What stands out for me more than the finish lines are the friendships that got me across those finish lines. For me, 2014 was the year of the Sole Sisters! There was that Florida halfathon. Hot and humid, I crashed and burned. But made a friend, Caroline, who got me across the finish line! "You're not walking this one!" Nope, we ran, slowly, across the finish line. Mile 13 and we're smiling! Then came the broken foot. After I ran my 10 miler and nearly PR'd running on it, I was put into the boot for 4 weeks of rest. 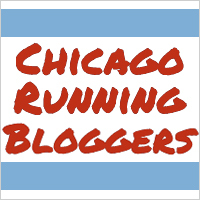 A scheduled half for May, the Chicago Spring Half Marathon, was my first DNS ever. But I took my friend Marcia's offer and rode down with her to spectate and cheer her, Penny, and Michelle on! After I learned that I won a free entry to the Chicago marathon, I nervously and excitedly decided to put my first disastrous attempt at that race 3 years ago behind me and redeem myself. 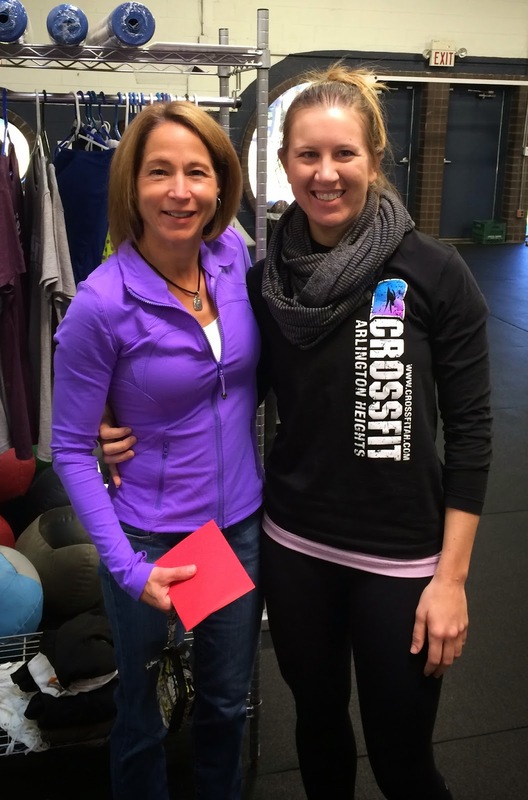 My coach/trainer Becky developed an epic training plan and away we went, with 14 weeks to prepare. The plan was intense, with lots of cross training, intervals, and low miles. Early in my training, I nervously headed to the starting line at Zooma Chicago in August with nary a long run under my belt. Another hot and humid half, I melted early. But this race was memorable for my awesome friends Karen and Michelle, who did their best to get me across the finish line. Sara won her age group! And a random stranger, Yolanda ran that last mile with me. Yolanda, with the super cute Lululemon skirt, that I noticed, even in spite of my misery! 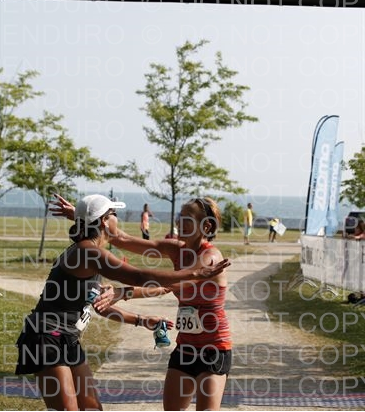 New friend Yolanda hugging me at the finish line! I had no other races scheduled until Chicago. I completely focused on my training, which after Zooma, went off without a hitch. As my running became stronger, so did my confidence in my ability to finish the marathon with a respectable time. The morning of the race, I rode down on the El and met a couple of women who I easily chatted with. In the race tent, I met up with Bonita, my coworker. And then I got a text from Penny, who was outside the tent. We hugged and wished each other good luck. Along the course, I saw my friend Sandy and my coworker and friend Zuly. Got hugs from both and felt the endorphins lift. My legs felt light and I felt like I was flying. Miles 23-finish were a little tougher as my hamstrings tightened up. Knowing my friends would be waiting for me at the finish line, I pushed to the end. 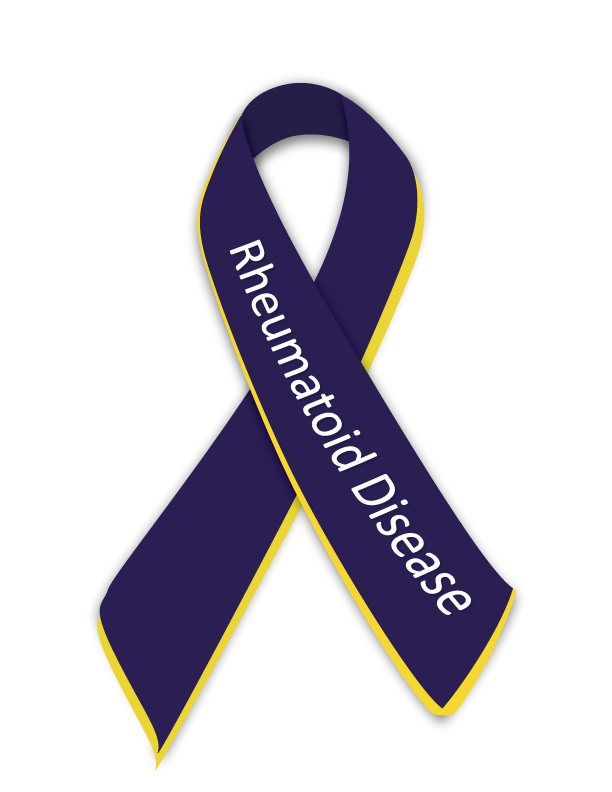 After I crossed the finish line, I had the experience of muscle spasms in both legs. I got a ride to the medical tent, but was able to get myself out of there quickly. I found Sara, Karen, and Penny, and we all congratulated each other!!! In a spur of the moment, I decided to run a Turkey Trot, an 8k, and strong-armed Marcia and Sara to do this one with me. It was cold but we sat in Marcia's car before the race and chatted like friends do. We ran fast to stay warm, and I finished 2d in my age group. These ladies stuck around for me to collect my award. And finally, my last race of the year, a "non-race", a 5k for charity, the Underground Polar Express. Organized by my friend Karen, we decided to support her and run it. We also ran into another Michelle, whom none of us had met before, but felt like we'd known her forever. We hung around after for pizza and a beer. For me, it was the perfect finish to the year of the sole sisters. I run most of my races solo. I train solo. But having friends to run races with made this my most favorite running year ever. Because it isn't about the numbers, but the friends we meet along the way. I'm looking forward to 2015 and meeting more running friends. All of you, even those of you I haven't met in person but have met through social media, have made this year epic for me. I could not have had the year I had without my friends. Love this! And so, so true. My running friends are such an essential part of my running. 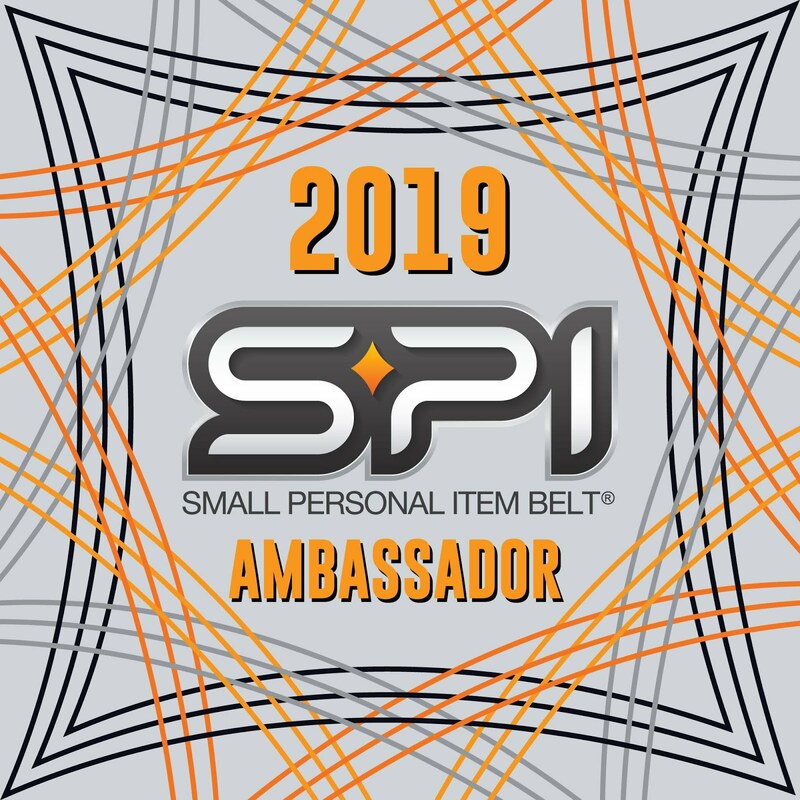 For training, racing, and everything in between! 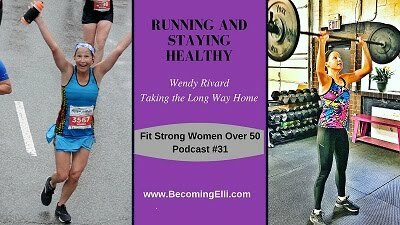 I learned a lot about myself...and that I need my running friends! Amen, Wendy! I met a new running friend this year and it makes all the difference in the world. We've had a lot of fun road-tripping to races. I had some really bad runs during the year (hate that stinking humidity too!!). But because of my running buds, I feel like a had a great year. Absolutely!!! It is so much more fun with friends by your side! Great post. I am hopefully one of your new virtual friends. I do run solo and race solo almost all the time. But this year, I have met some great people and it has made running more fun.And their support is the most valuable. Yes you are!!! I couldn't have had this year without my friends, near and far! 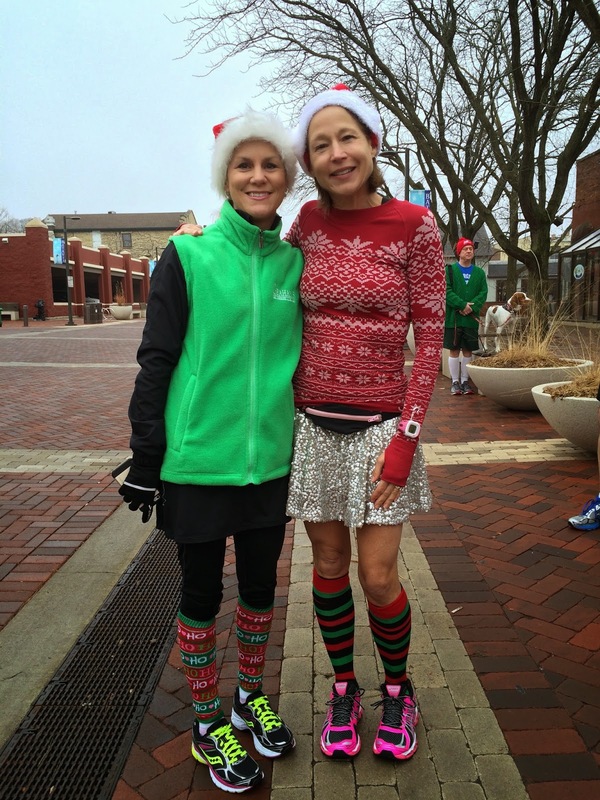 I love your Christmas running outfit! How wonderful you have a trainer who got you feeling healthy and strong again. I love all your race pictures. 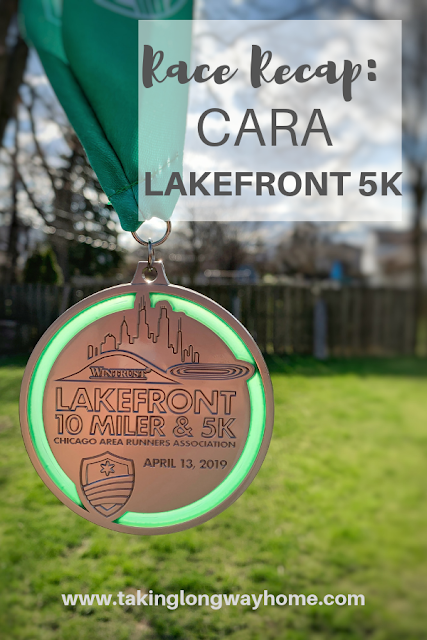 I have been making an effort to try to connect with more runners lately, but I am not sure the training team I am trying is the answer for me yet. It sure is more fun when you can feel the support! I feel so lucky to have met these women through social media, actually through their blogs. I find that all the bloggers I've met are really genuine people. I love that you have so many memories with friends! That's a great take on a year of running! 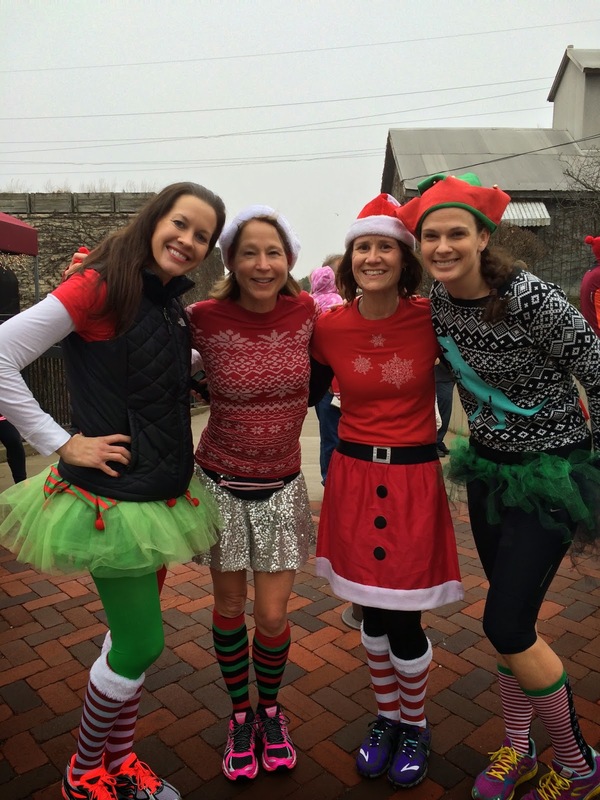 Congrats on your marathon finish :-) And I LOVE the costumes for your Christmas 5k! Those are so cute! This was such a fun year for me! Love this! Congratulations on a really wonderful year and cheers to an even better 2015! Thanks!! It was my favorite year of running of all time! Just found your blog. Love your year in running. So fun to look back and remember great runs with friends. I've made some great friends through blogging too, such fun! When I did that telesummit, someone asked me the benefits of blogging and the first thing I said was the social aspect. 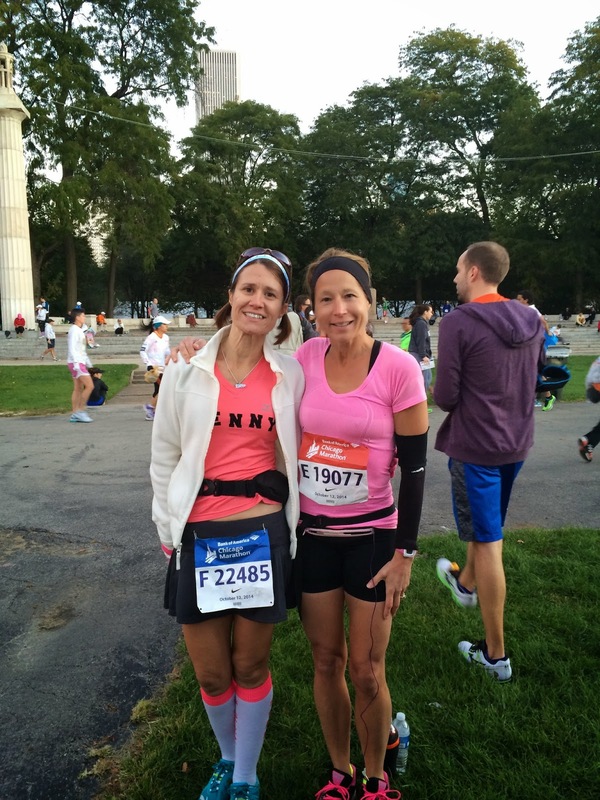 Of finding like minded friends and developing a social network of runners. I agree, that is the best part! Wishing you many more years like this one my friend! I"m looking forward to spending some time with you, my friend!! Sole sister indeed! this was also my year of annoying injuries but also my year of friends. I don't know what I would do without the great friends I've made through our running group. It makes it so much more fun and rewarding. I hope that next year is your year of great runs and great friends!! This is fantastic, Wendy! I'm so glad that you have embraced the power of running pals! 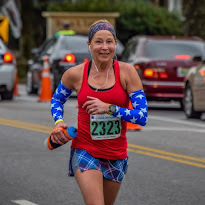 As a former solo trainer/racer myself, I can definitely say that have new running friends to meet up with and race with has definitely added a delightful new element to my running experience. There are still lots of days that I run alone, but I now look forward to hanging out with my own running buddies. Congratulations on all of your success this year and coming back from some tough struggles; your work has definitely paid off! Thanks Tara! I add you to that list of friends who got me past some bumps in the road this year. I hope we get to meet soon! I hope we get to meet one day at a Chicago Race! I had a couple good races this year and look forward to a post baby run and many races in 2015!! That would be awesome! We'll have to compare race calendars! Great recap! I love my sole sisters that I run with and I'm not sure I would run as much if I didn't have them. They truly make all the difference in the world!! Congrats on a great year! Thanks Sue! Here's to a great 2015 for both of us! Awww, thanks Kim!! Meeting you in 2015 is on the plan! Awesome recap... I love it! And I'm so glad that I 'found' you this year!!! I'm glad I found you too! I'm so glad we have become so close this year. From our first meet up at FVM to everything we have been through together this year. Makes me so happy. I loved our lunches, dinners, texts, races and just laughing at silly things. Blessed to have such a strong, amazing friend. Love you, Richard! Love this!! You've had an amazing year! 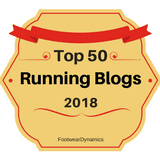 Happy to have found your blog just at the time I started training for my marathon and realized that we had the same thoughts about training for another one! Congrats on an awesome year! I'm so looking forward to following your journey through 2015. Especially that Tampa series...that's on my bucket list! You had a great year! I love that you have made so many running friends (I am equally blessed). These days most of my runs are with at least one other friend. Love this! First, maybe we can meet IRL in 2015! That would be awesome. 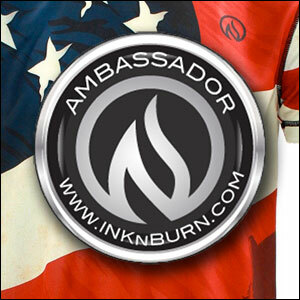 Next, the running community is like no other and that is one of the things I love most about it. I'd love that! 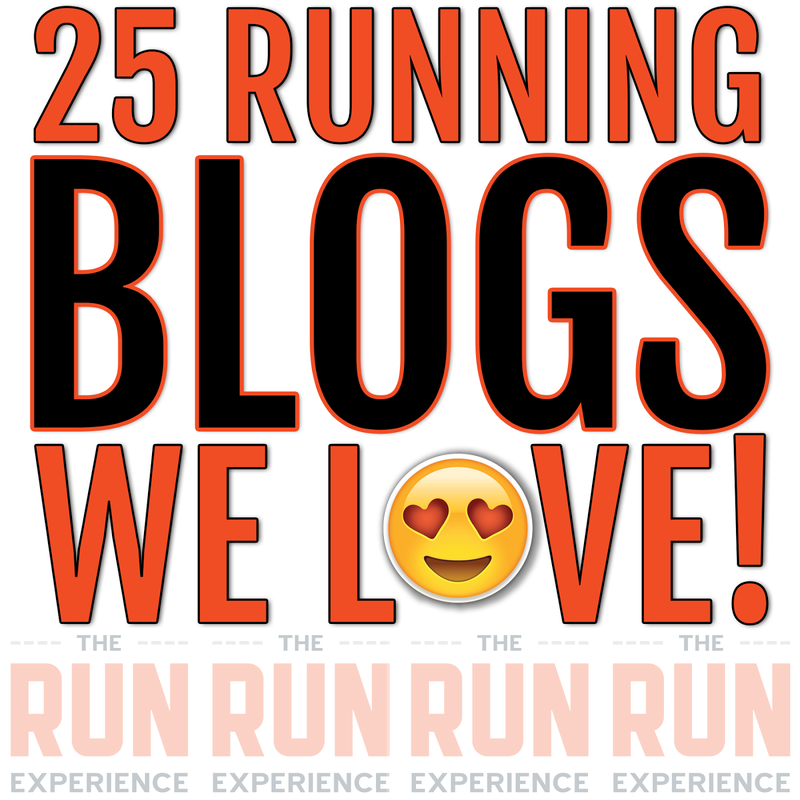 It's so fun to meet other running bloggers!